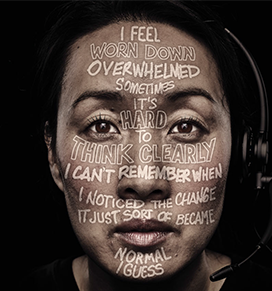 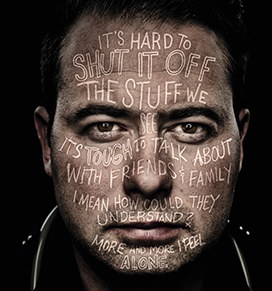 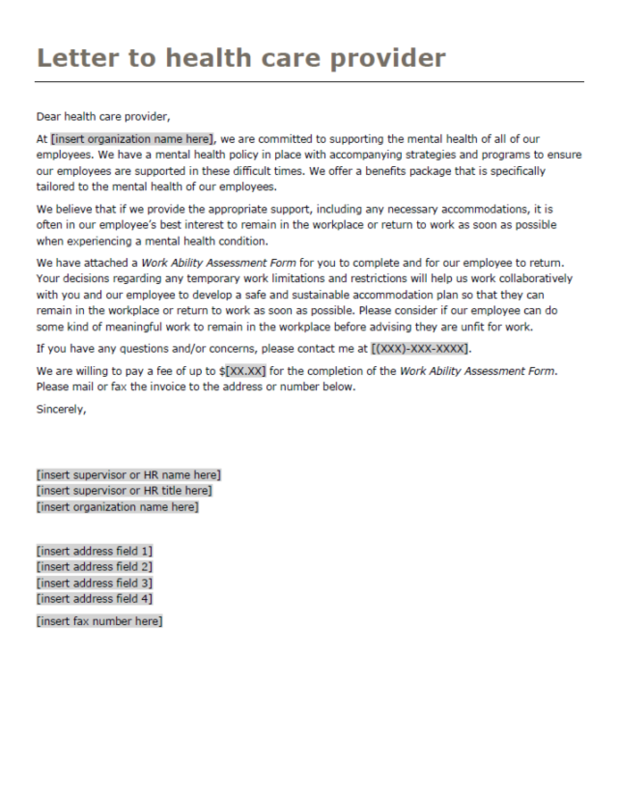 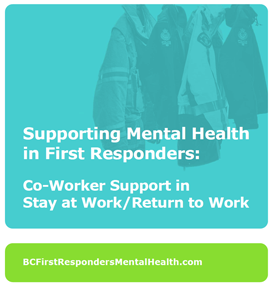 Create a safe, supportive environment for those experiencing mental health challenges by creating a workplace where it’s OK to talk about mental health. 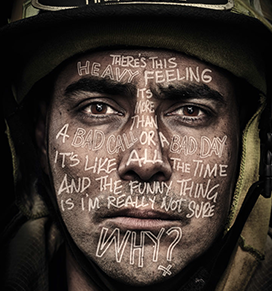 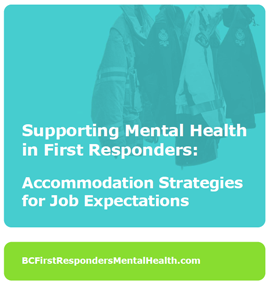 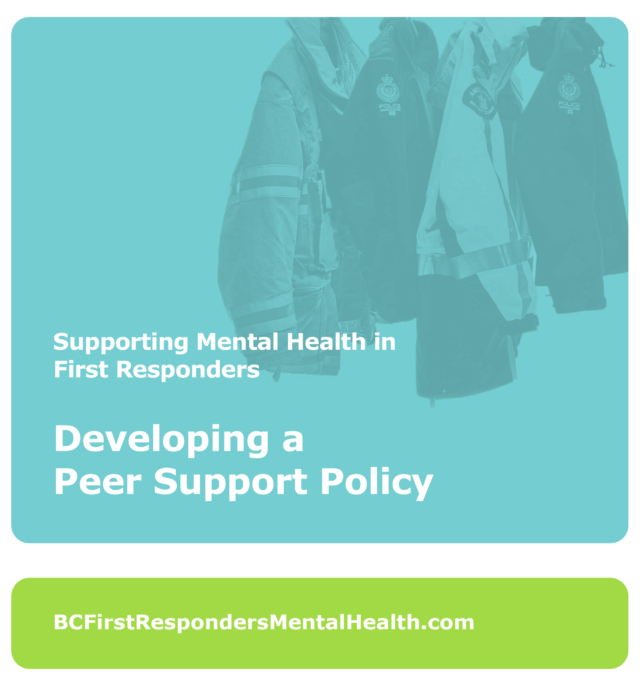 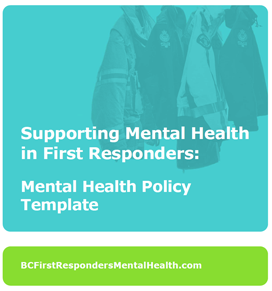 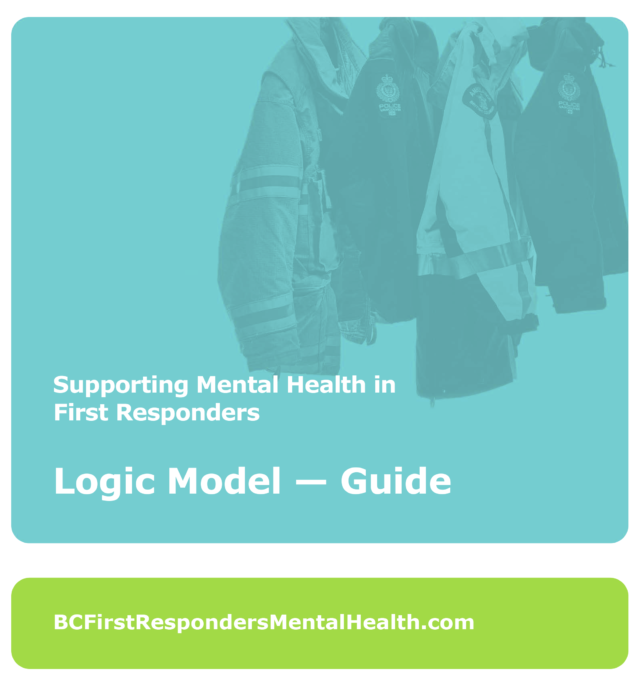 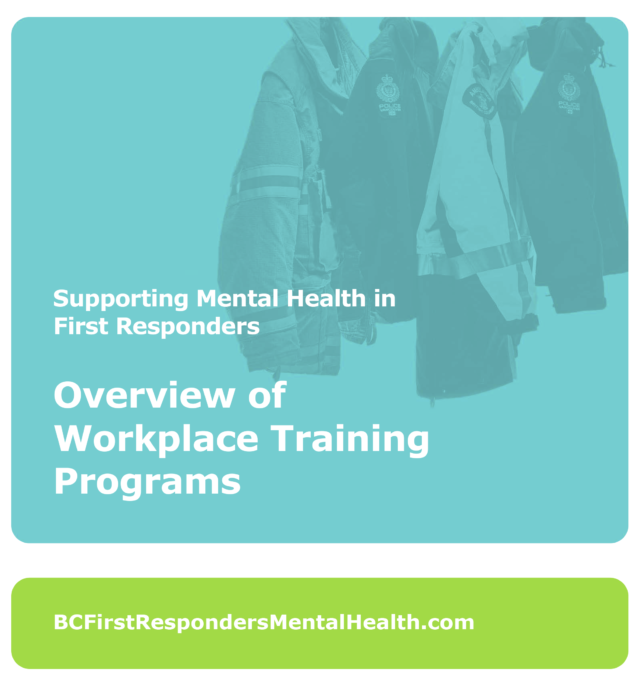 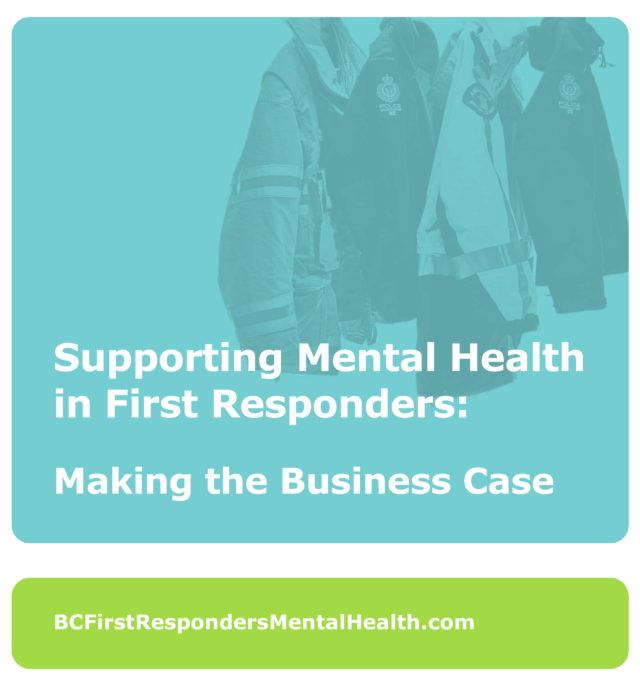 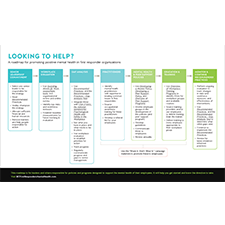 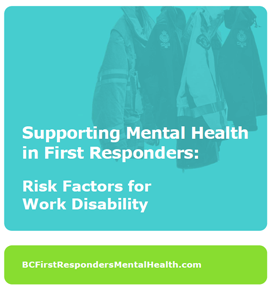 Here you’ll find a variety of templates, management tips and toolkits that offer support for leaders and managers of first responders, and assist those experiencing mental health challenges. 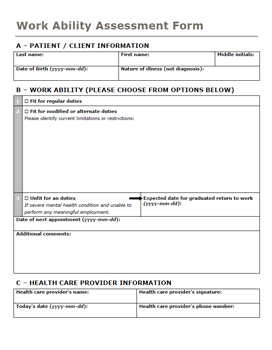 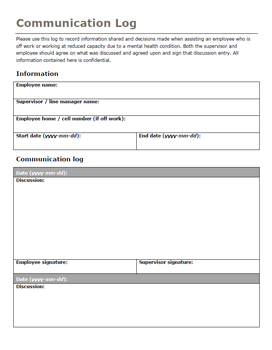 A template for supervisors and line managers for keeping track of resources available to employees. 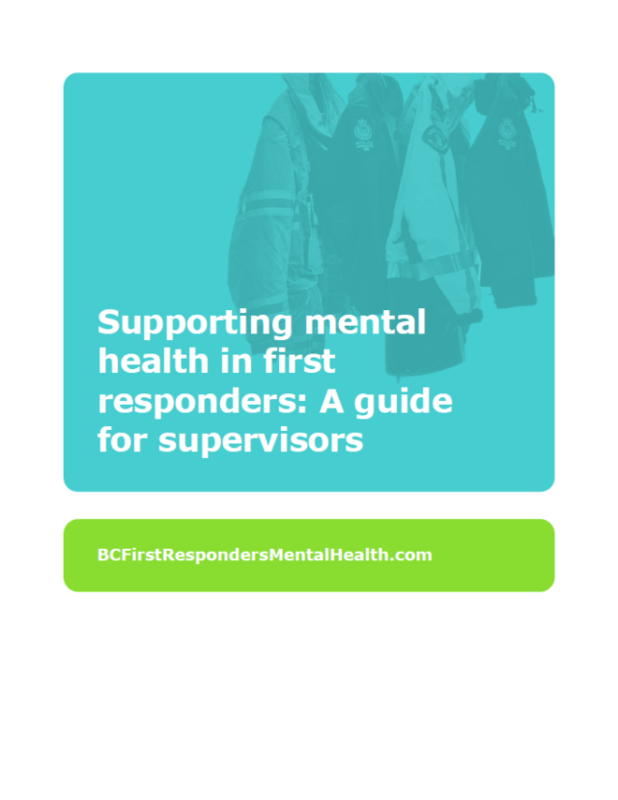 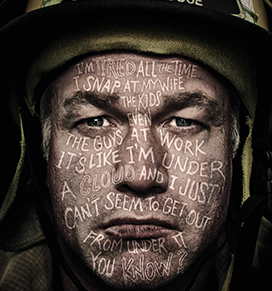 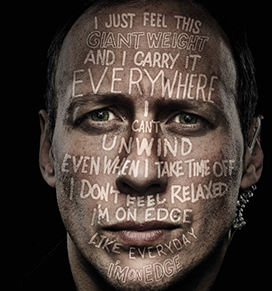 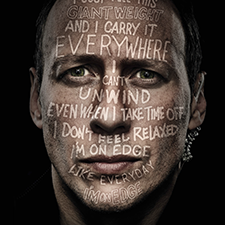 A guide for supervisors to support mental health in first responders.